Course Packs: a one-time fee gives you lifetime access to an entire group of courses. 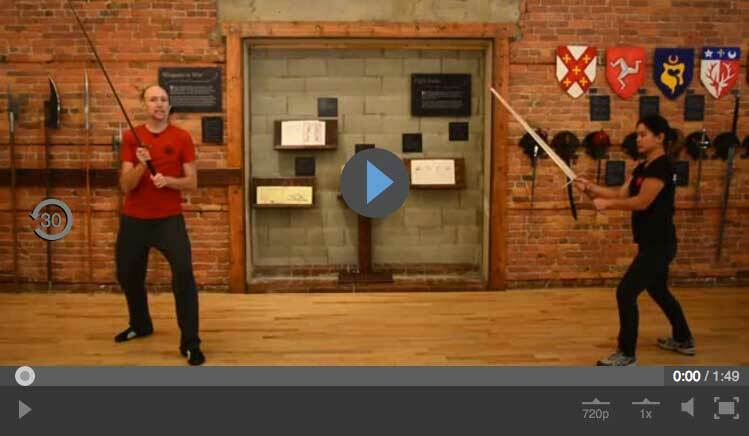 DuelloTV’s online interactive courses contain high quality, individual step-by-step topic videos. Track your progress as you make your way through each course, and pick up where you left off last time you visited the site. 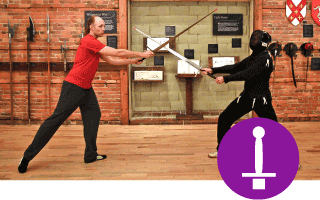 Complete the Longsword Fundamentals I-II-III premium course series and print out your free certificate!